The 3852 Enclosure is designed to protect the 1018 - PhidgetInterfaceKit 8/8/8 while still giving you access to the ports and terminal blocks through openings in the enclosure. There are mounting holes that go through the bottom of the enclosure, so the board can be mounted to a flat surface and the cover can snap on top. 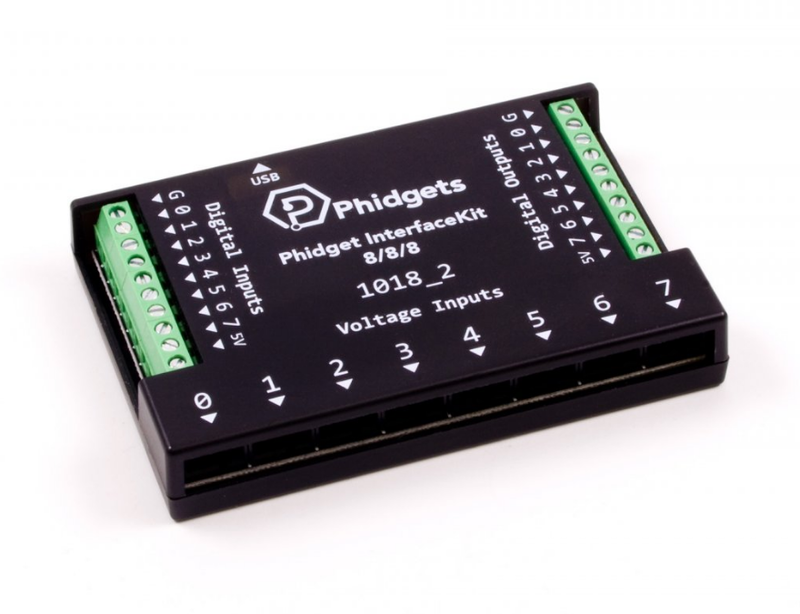 Note: Phidget Interface Kit and mounting screws not included.